This is a new arrival 3D VR Helmet, which supports many smartphone models with Android and iOS system. 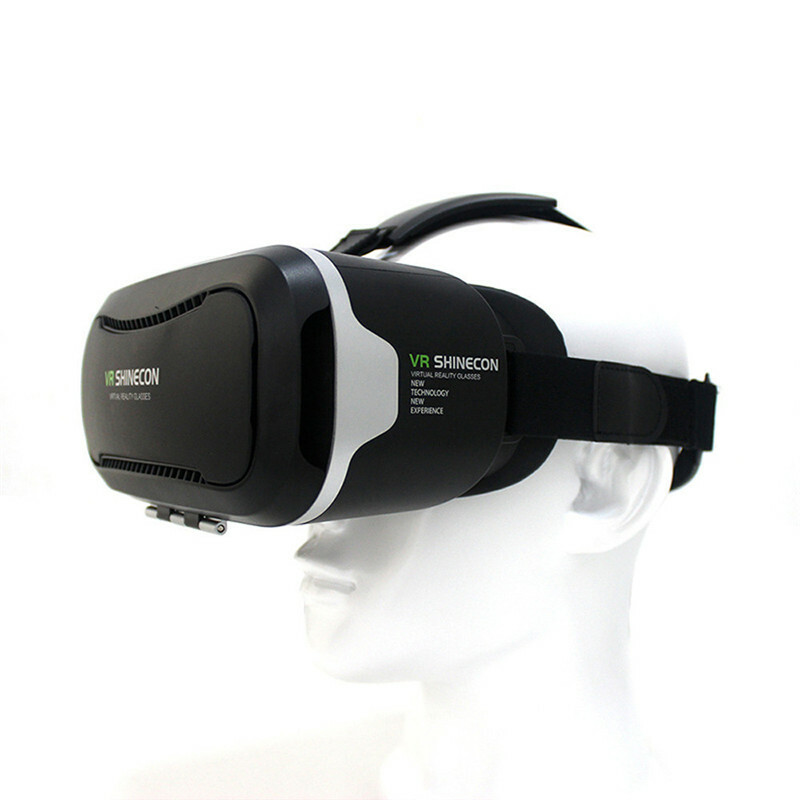 Put your phone into this VR Shinecon, you can enjoy the super big screen effect 3D videos, no need to go to cinema; you can also play 3D games with it, which enables great immersion experience. This is a Newest Multifunction and high quality 3D glasses. The object distance adjusting button. Very easy to adjust Pupil Distance (PD) and Focal Distance (FD) to get the best 3D immersive experience: one knob for PD, another knob for FD. Pupillary Distance adjustment range: 55mm – 75mm. Myopia less than 600 degree is ok to use this item without wearing glasses. Phone Supported: Screen size from 4.5″ to 6.0″. For other smartphone size from 4.5″ to 6.0″.